To promote a culture of preparedness in Shelby County by providing a comprehensive emergency management program. Recovery from incidents that can affect our citizen’s lives, property, and the environment. Learn what you can do to be prepared and ready for the hazards that can affect our lives and communities by clicking on the links to the left. Find out what the EMA and other organizations do to prepare the county from these threats. Sign up to receive notification of urgent situations via phone, text, or email messages. TXXT/TTD service is available for the hearing impaired. 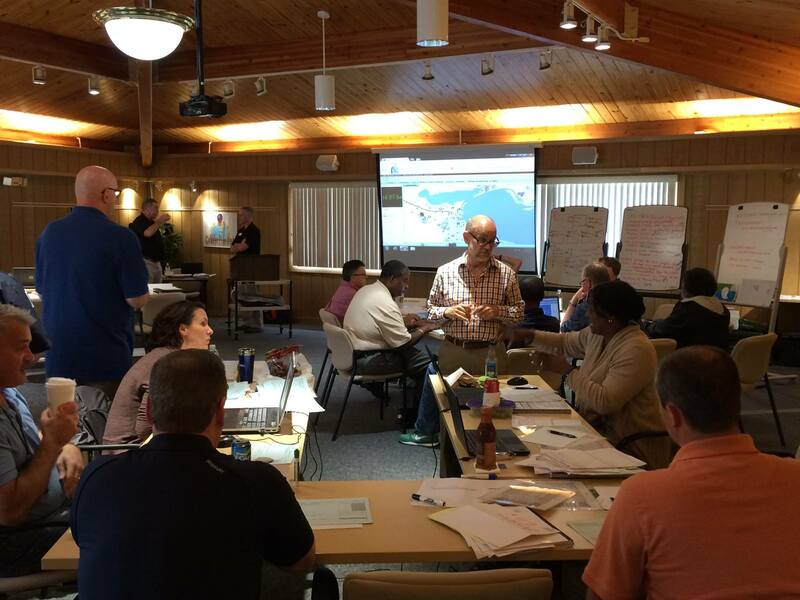 A comprehensive emergency management program works together with community leaders, the public and private sector, individuals and families. We all have a responsibility to prepare and take the necessary steps to help keep ourselves, our families, and our communities safe. Look up the other websites under Helpful Links that provide relevant information to keep you safe.